Let your walls come to life with this beautiful wallpaper with flowers in white The subtle shine effects provide a refined and luxurious look. 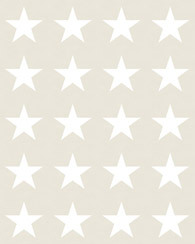 The wallpaper can be combined with many styles and is a wonderful enrichment of your interior. 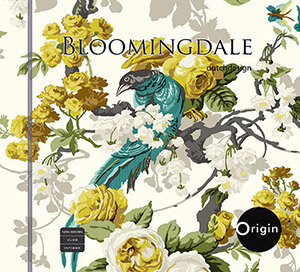 You can find this wallpaper with flowers in white (326146) the collection Bloomingdale.